Pioneering, patented FLEXGUARD™ technology on the base enables each bristle to have complete 360 degrees motion to gently free knots & minimize breakage. 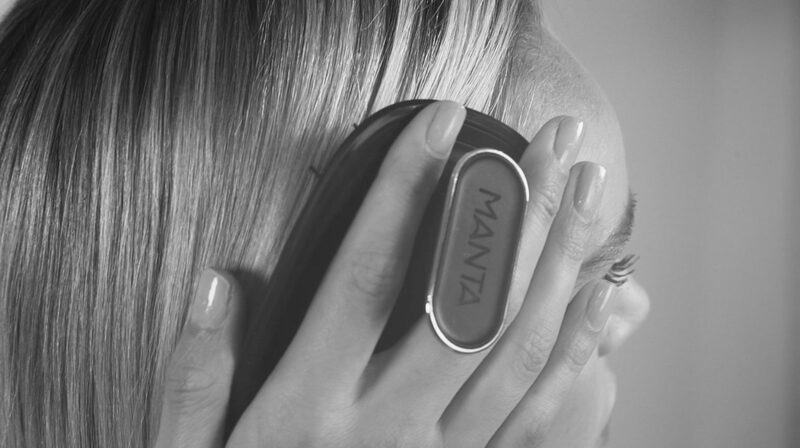 Created from soft touch silicone The MANTA has no rough edges to catch or tear the hair shaft. 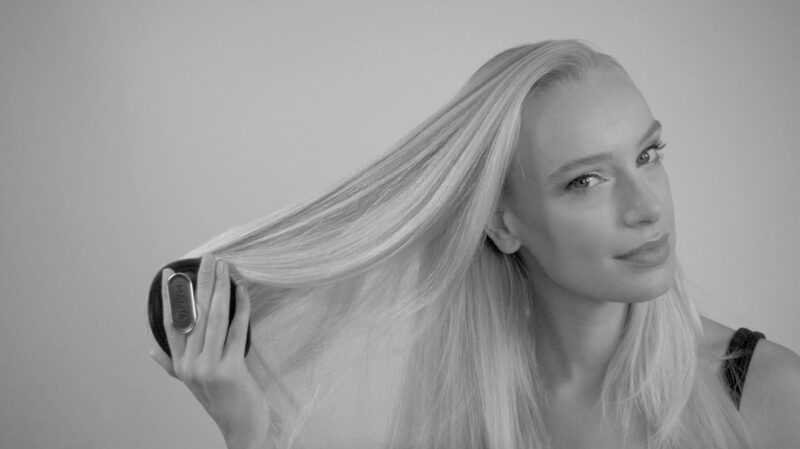 We believe that healthy hair starts with a healthy lifestyle. Nourish your body & soul, create a full happy life & choose a beauty regime that is gentle on you and the world around you. Tim Binnington the creator of The Manta has been a professional hairdresser for over 25 years. 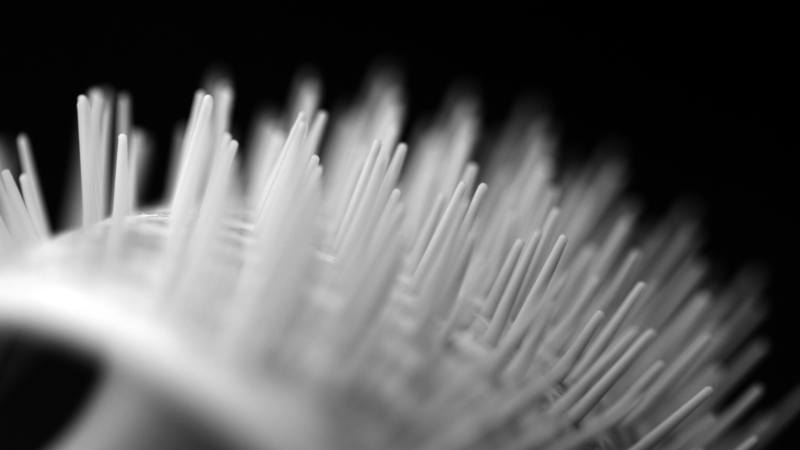 He created this brush for his wife who after a life-threatening illness had lost her hair. As it grew back she wanted to treat it as gently as possible to minimize breakage. 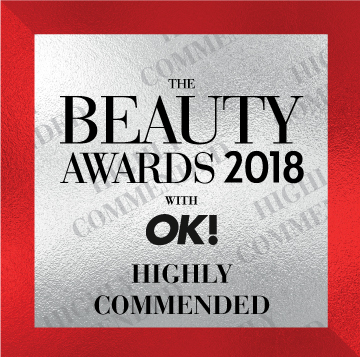 Tim combining years of hands on experience with the latest materials and technology available developed a brush that would reinvent the way we treat our hair. Manta is proud to support The Little Princess Trust, a charity supplying real hair wigs free of charge to children and young people who have lost their own hair through cancer treatment and other illnesses. Started in 2006, the charity helps those with cancer – up to the age of 24 – with as many wigs as necessary for the duration of their treatment and hair loss. Since its inception, the Trust has given away over 6000 wigs and has awarded research grants of over £1,700,000. 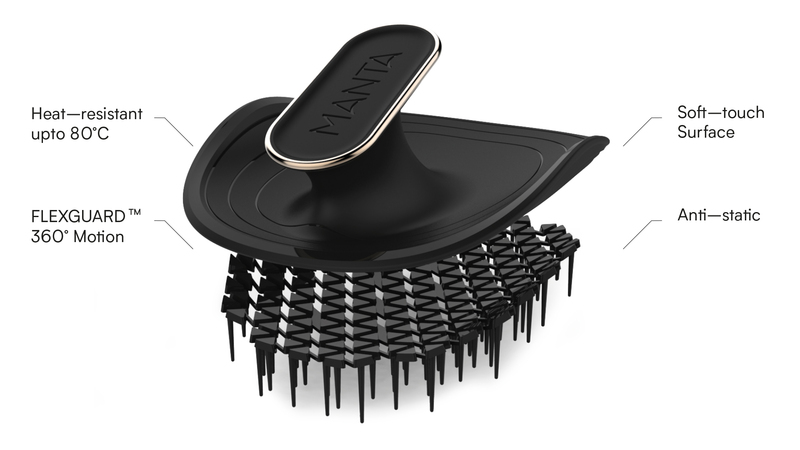 For every 10 Manta brushes sold, Manta will gift a brush to The Little Princess Trust for a child to use on fragile hair that is growing back following or during treatment.